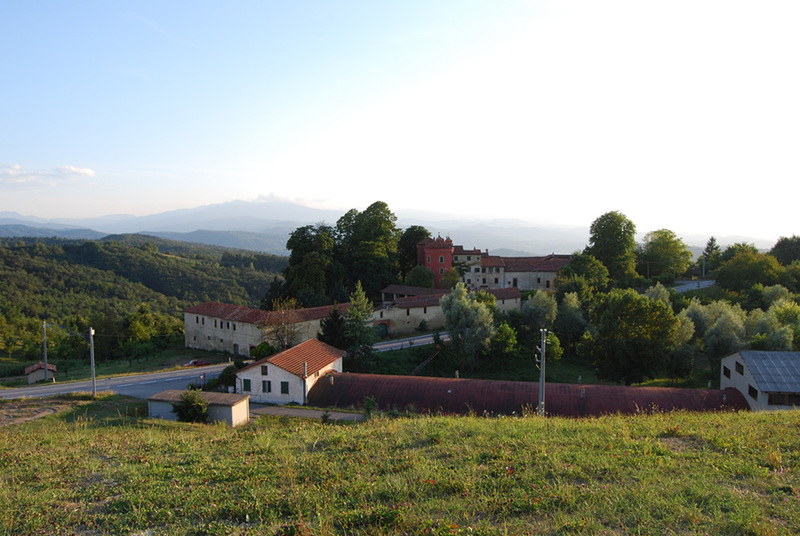 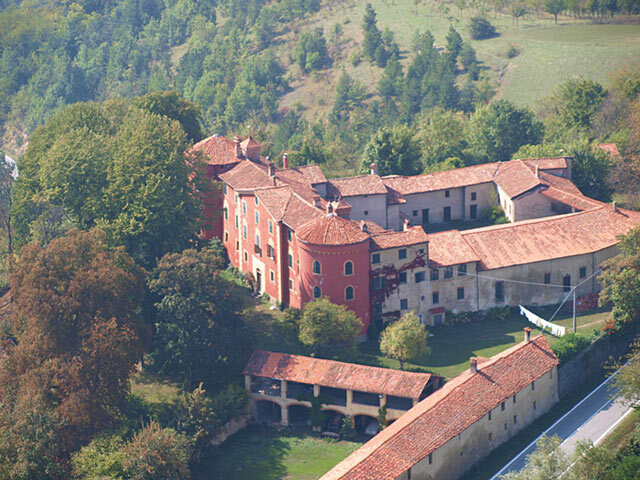 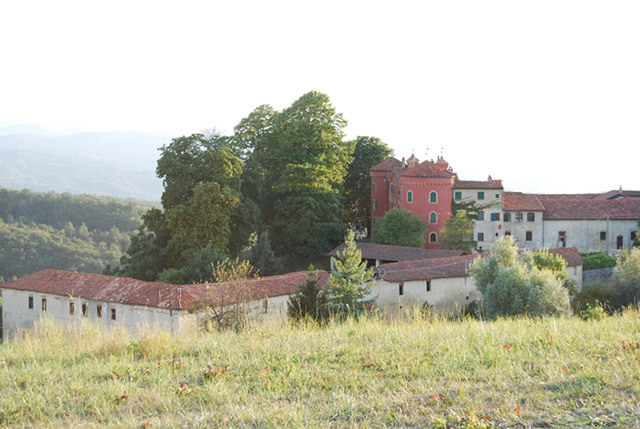 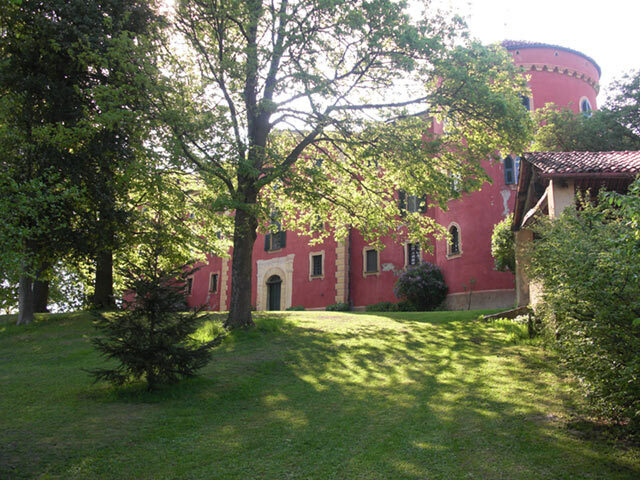 Wonderful Italian castle with interesting business potential. 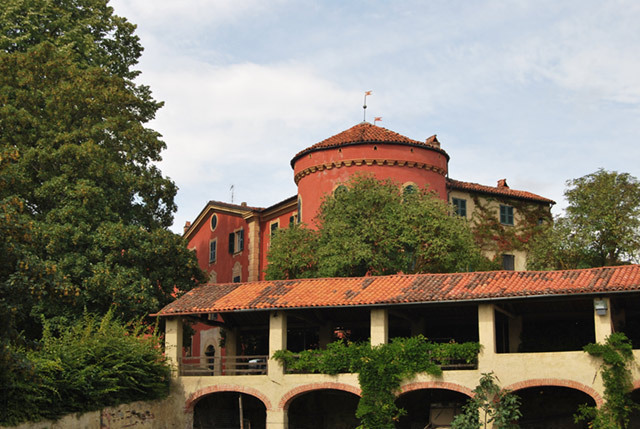 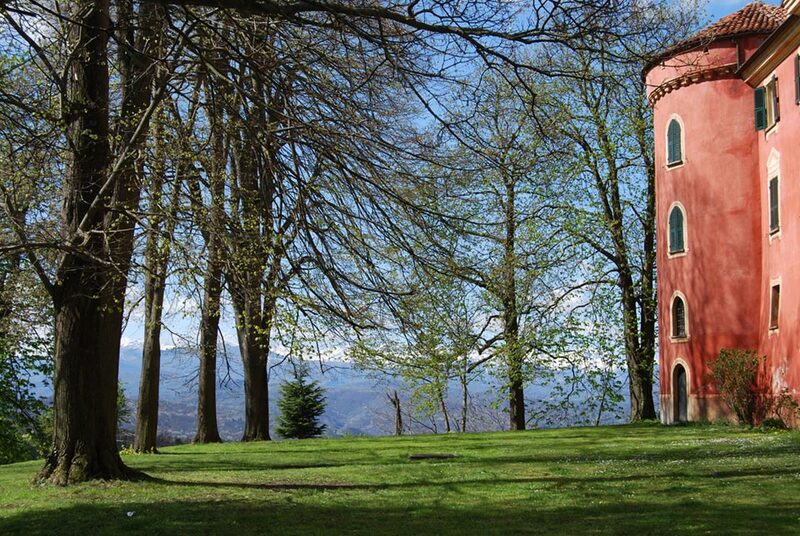 One hour from the airports of Genova and Turin, ten minutes from the motorway, the Castle is situated in a quiet position with stunning views of the Alps and just 40 minutes away from the Italian Riviera. 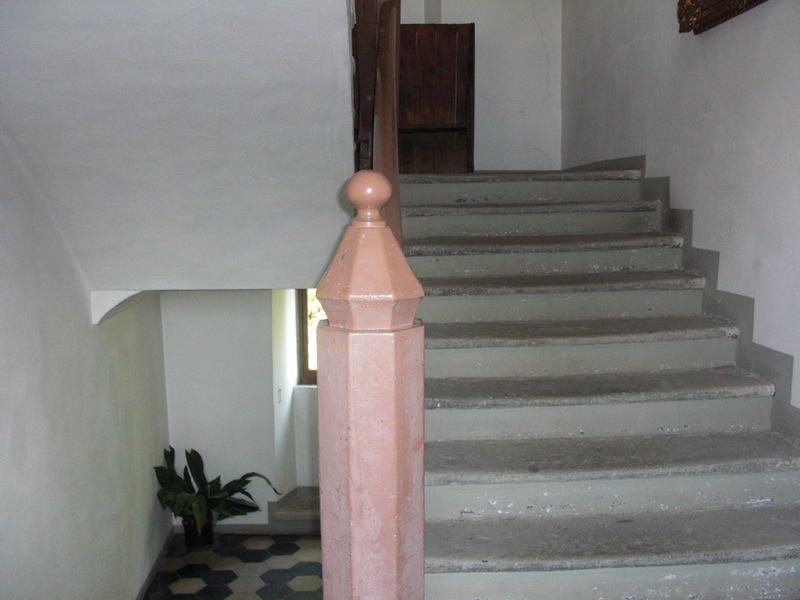 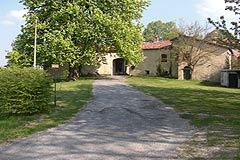 The legend says that the old farmhouse belonged to the Benedictines. In the middle of the XIX century it was partially rebuilt into a manor by the Mazzini follower, Fortunato Prandi who also founded the famous Ansaldo shipyard in Genoa. 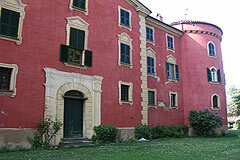 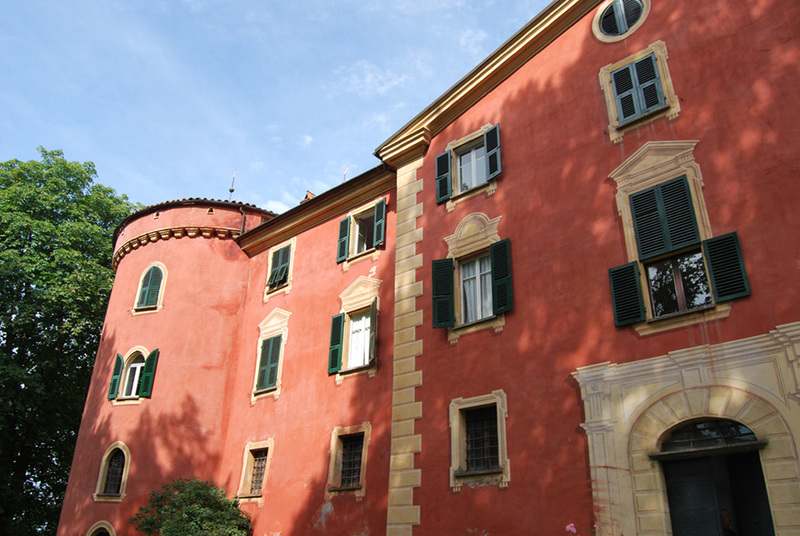 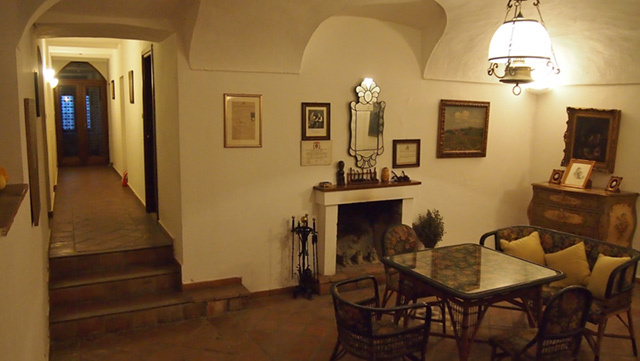 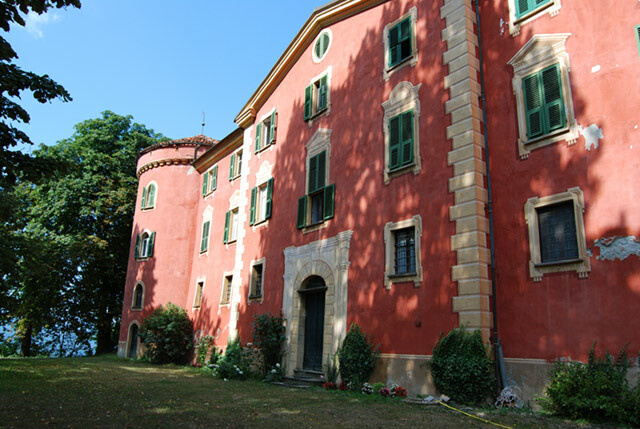 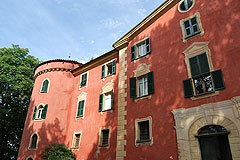 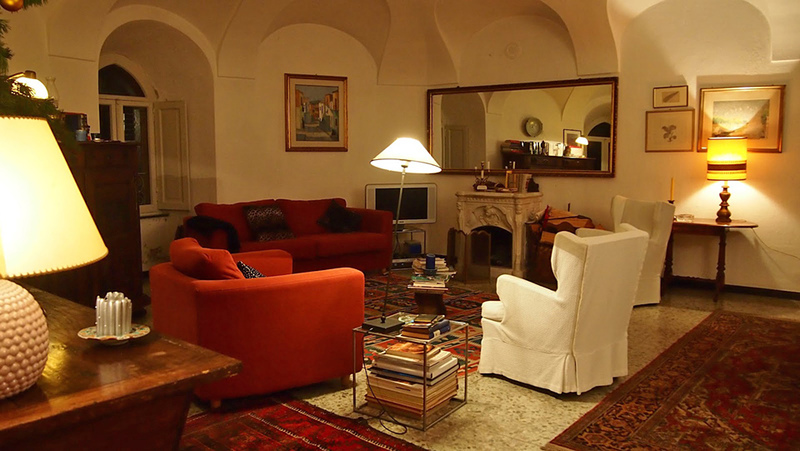 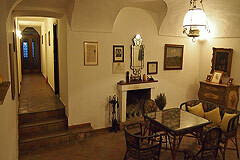 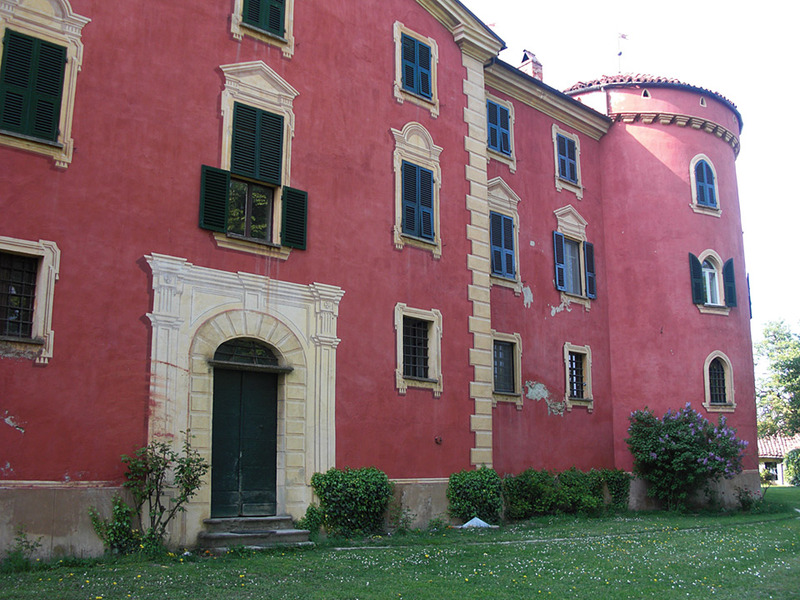 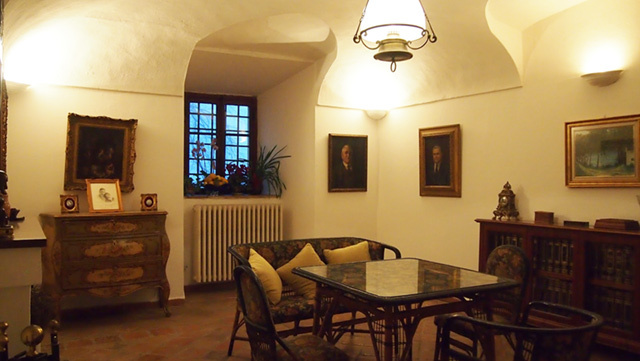 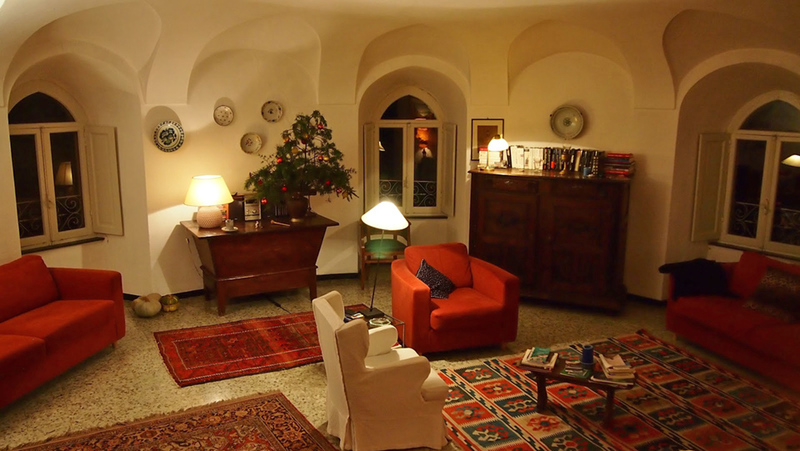 The famous musician Paganini used to come from Genoa to the spend summertime at the castle. 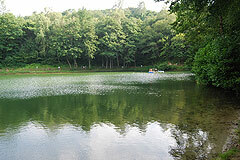 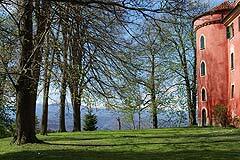 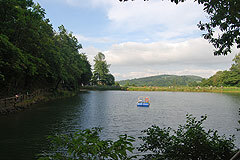 Secular chestnut and lime trees frame the mansion, surrounded by seventy hectares of forests and field. 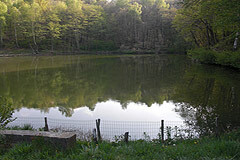 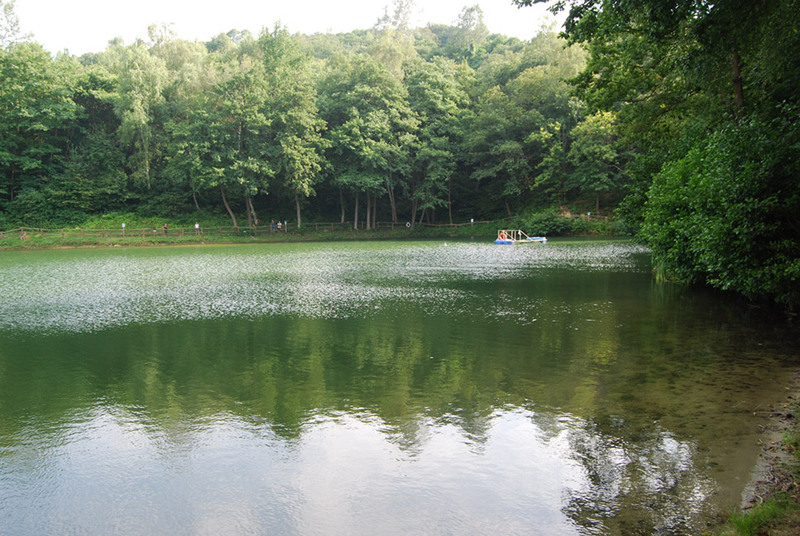 A restful small fishing lake completes the property. 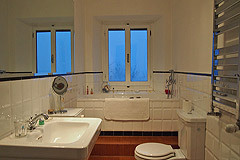 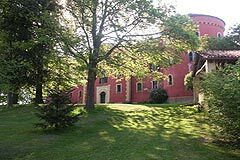 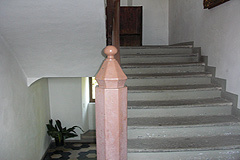 1500 m2 castle composed of 6 large apartments. 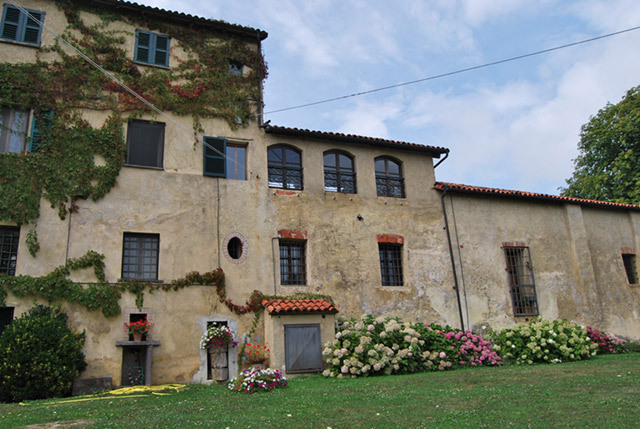 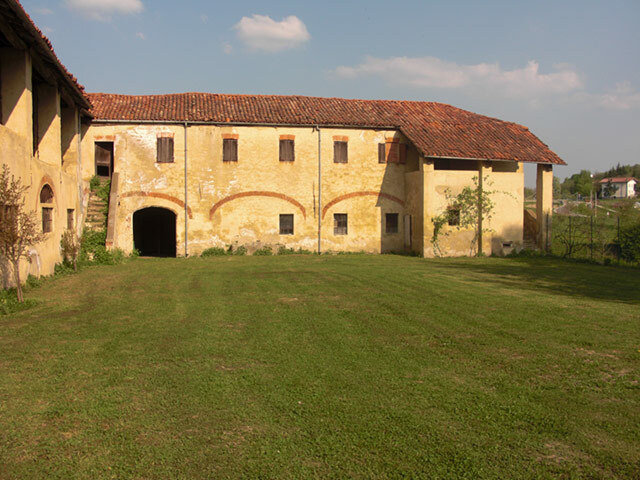 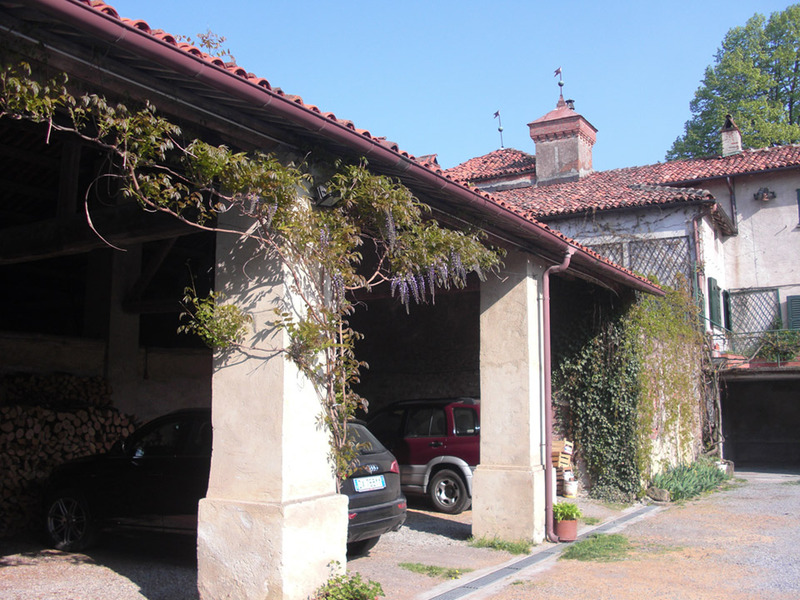 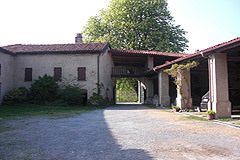 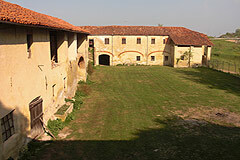 2500 m2 farmhouse to be restored. 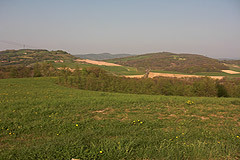 70 hectares of forest and fields. Only 45 minutes away from several ski resorts, the Mediterranean Sea or the Italian Riviera, there is no better location ....Gastronomy and wine connoisseurs will be delighted to enjoy Barolo, Nebbiolo and Barbresco wines as well as some white truffle from Alba. 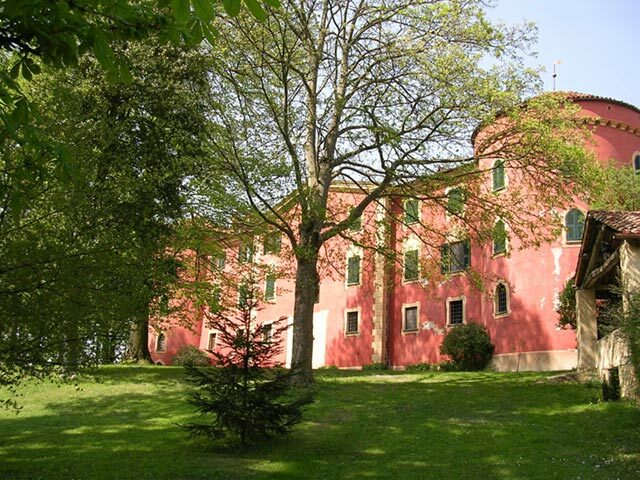 One hour away from Genoa and Turin airports, less than two hours from Milan airport and 10 minutes away from the nearest highway exit, easy access is guaranteed. 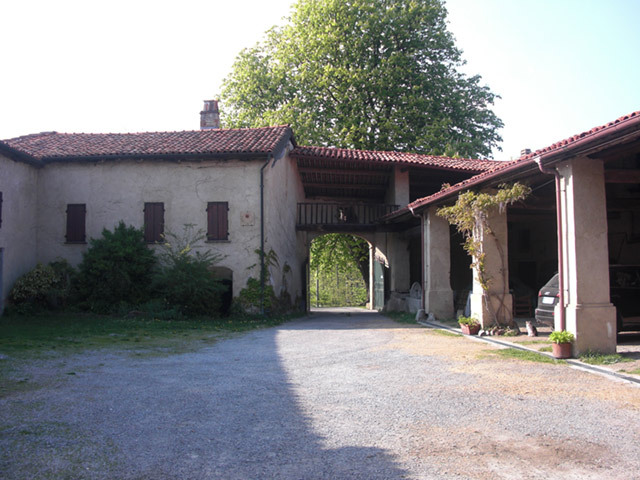 Currently used as a large family house, the property offers many possibilities.